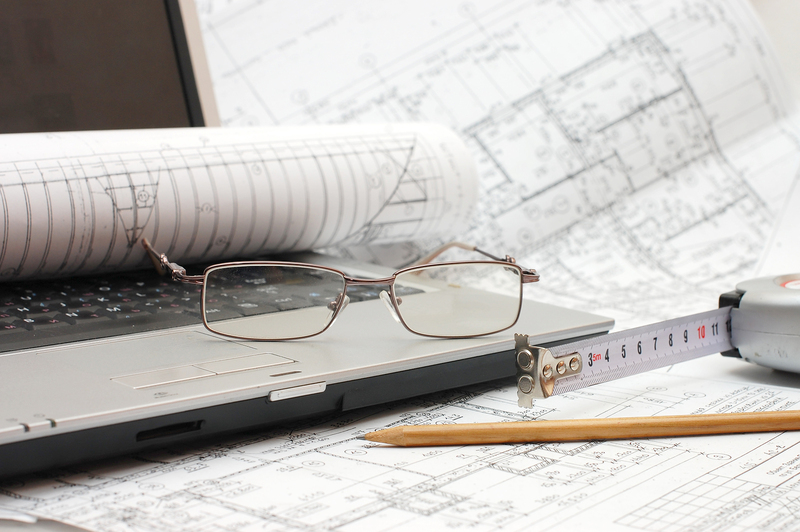 Basic Blueprint reading for commercial projects. Reading and Understanding Lines, symbols, abbreviations, measuring tools, sketching, and dimensions. Floor Plans and section views. 8:00 a.m. - 12 p.m.